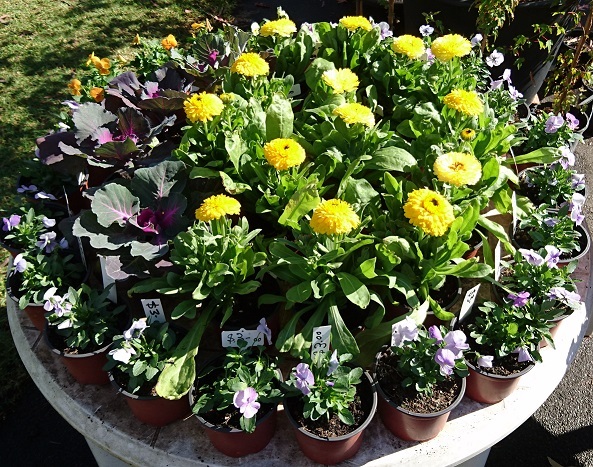 On Display This Week at Old Farm Nursery: Curiosity Corner – unusual plants for exotic tastes! 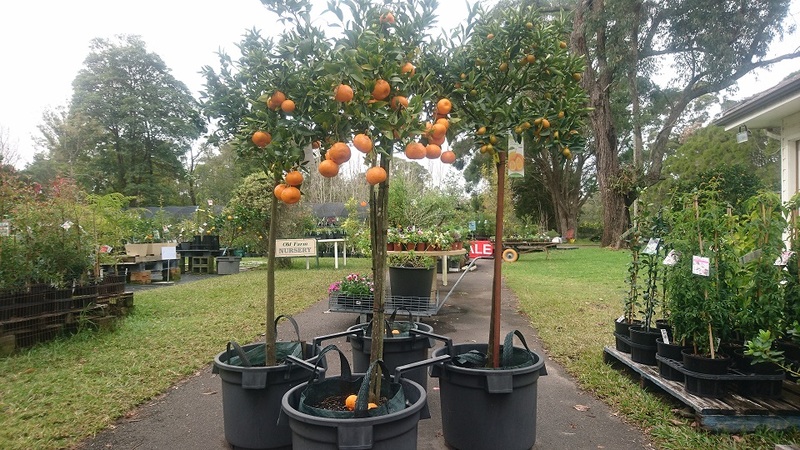 Old Farm Nursery is your source for a wide variety of quality citrus as well as stone fruits, conifers, ornamental and native shrubs and trees. Click on “Products” for more information. Plants grown in Port Stephens, using fresh water from the Hunter Valley, are available through retailers throughout NSW. We supply healthy plants to retail nurseries and other retail outlets, landscape contractors, home gardeners, and you. We also provide a range of services, including horticultural consultancies, landscape architecture, garden design, and support to landscapers. Click on “Services” for full details. We can be contacted by phone, fax or email, and can be reached by road from the Pacific Highway. For maps and more details click on “Contact Us” in the menu at the top.